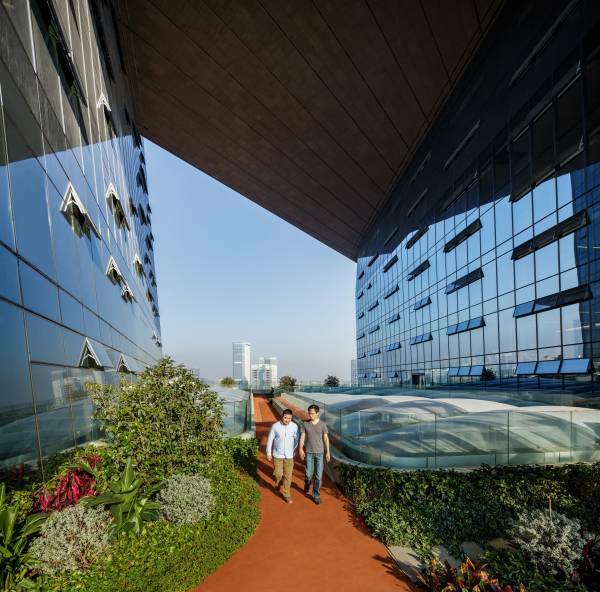 The year 2018 sees that there is an obvious convergence in building design around the world. The projects which are heated discussed and get a lot of attention to differentiate into some certain types. 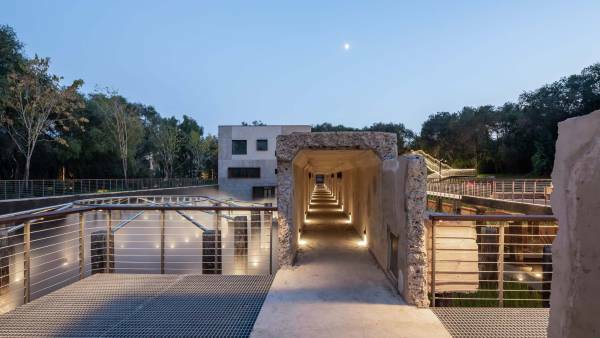 It seems many excellent architects have a great insight of and highly adaptable to the rules of communication and economics in a new era if we backwardly infer from the effects of the projects. They are good at drawing on the advantages and avoiding disadvantages to make the design instantly popular. 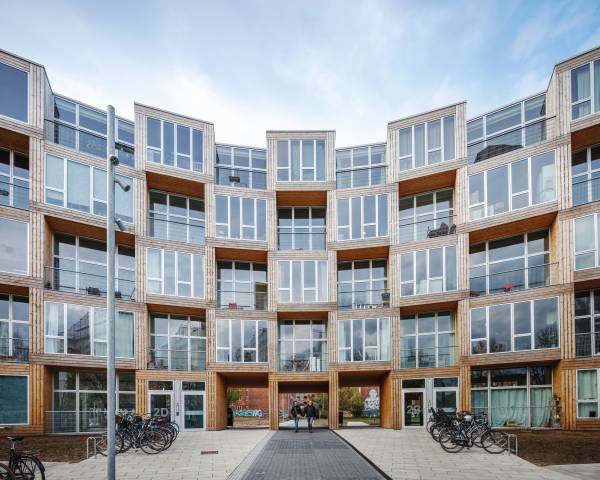 Therefore, architectural significance steps back, which leads to the phenomenon that there are more wonderful but less distinctive architectures. 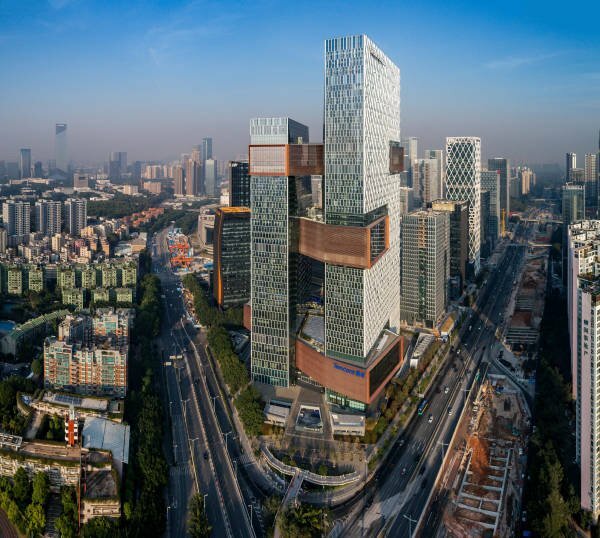 Yet still, there are some good designs standing out above the rest, which can be classified into six kinds: Housing, Skyscraper, Private Residence, Public Hub, Technology Headquarters, and Renovation. Next, we will introduce all to you one by one. Housing is one of the most basic and important buildings. 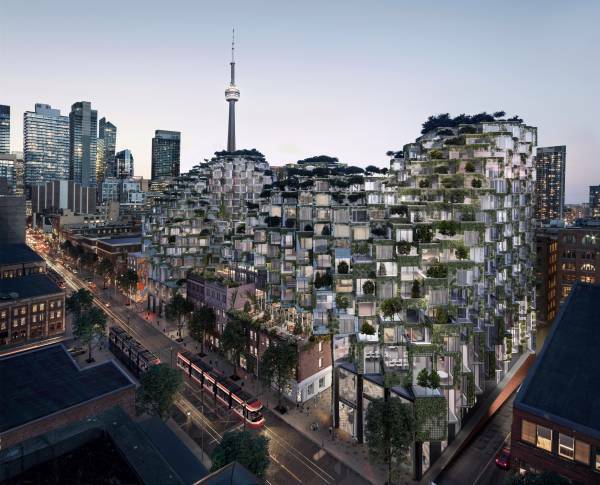 This year, the works by OMA, BIG, MVRDV, and Atelier Mateus clearly indicate the design concept which will be popular in the future –centralize, prefabricate, and modularize. 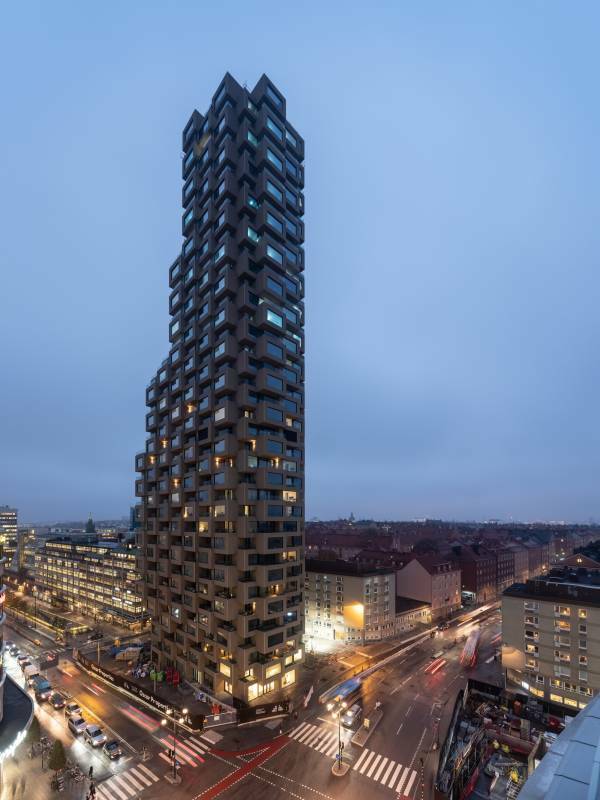 Just like Norra Tornen and 79&Park, two modularized architectures, in the east and west of Stockholm, one is tall; the other one is short, all showing different ways of building blocks with cubes. 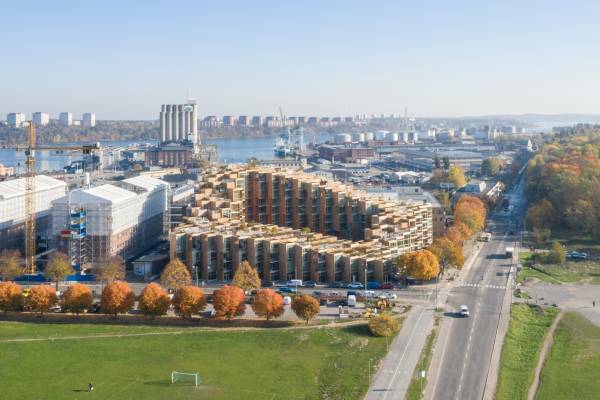 From Homes for All in Copenhagen and Habitat 2.0 in Toronto, we can see the prefabricated and modularized housing wins the approval and attention of the government who emphasizes social welfare. 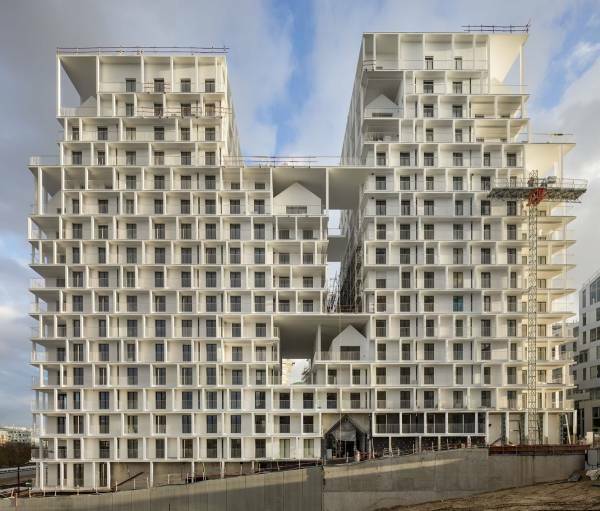 Compared with these, when making housing standardized and modularized, Future Towers by MVRDV and ZAC Clichy-Batignolles which is designed by Atelier Mateus and AAVP have different kinds of solutions according to different environments. Both are suitable for the requirement of being livable and aesthetic. 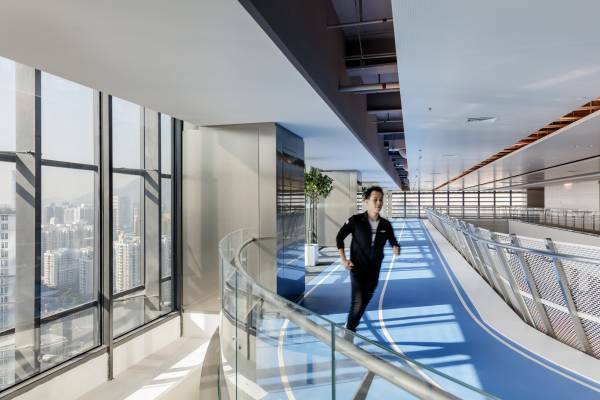 The former one has enough public space scattered in the central park and different floors, the latter one has a three – dimensional effect with some open platforms. All of them attach importance to the communication with humans and creating individuality based on commonalities. 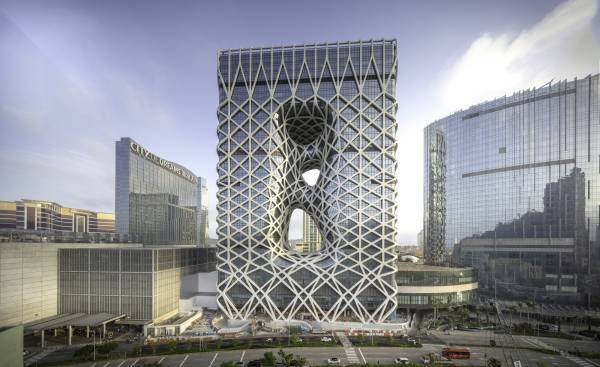 The coolest skyscraper this year is Morpheus in Macau. It handles the details well like the surface of revolution and structure node. Nowadays, more people pursue better experiences of their houses, not just housing area. In their eyes, the design suggests their taste and lifestyle. 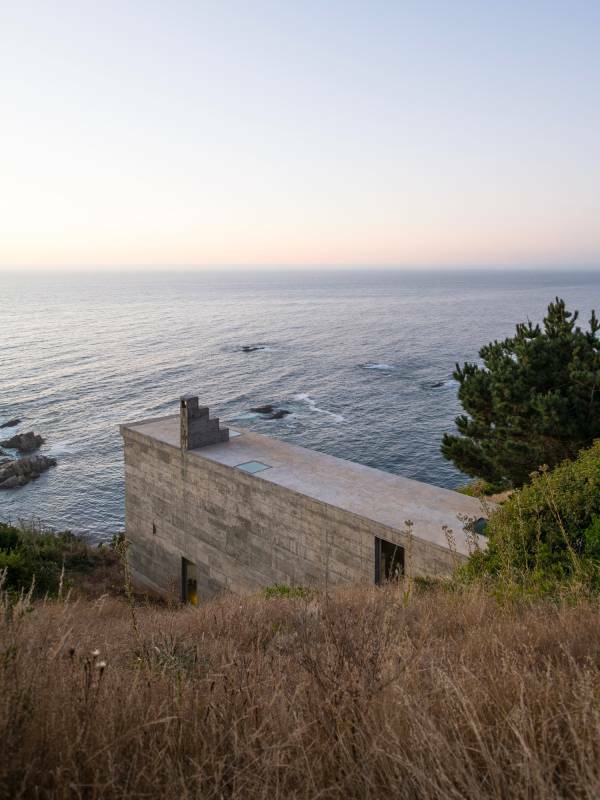 Like Loba House, it looks to the sea. 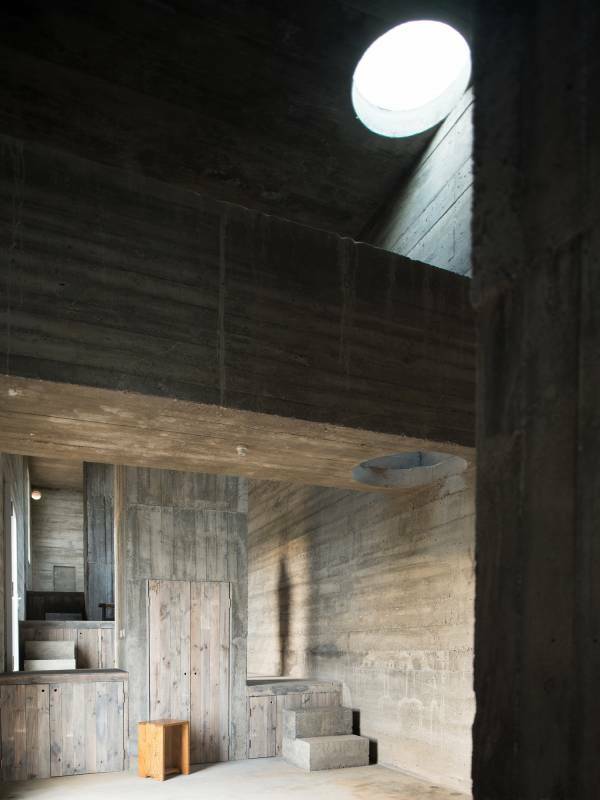 Made of concrete, it has a viewing platform on the roof and the ladder towards the sky, with quiet interior decoration and daylight. All of these create a peaceful atmosphere where life and Buddhist practice combine into one. It is worth mentioning that private residence needs lots of energy and emotions from the architects. Only in this way will it go directly to the heart. And this is the reason why we say “That’s what ‘Architect’ with capital ‘A’ does”. Now let’s talk public hub. 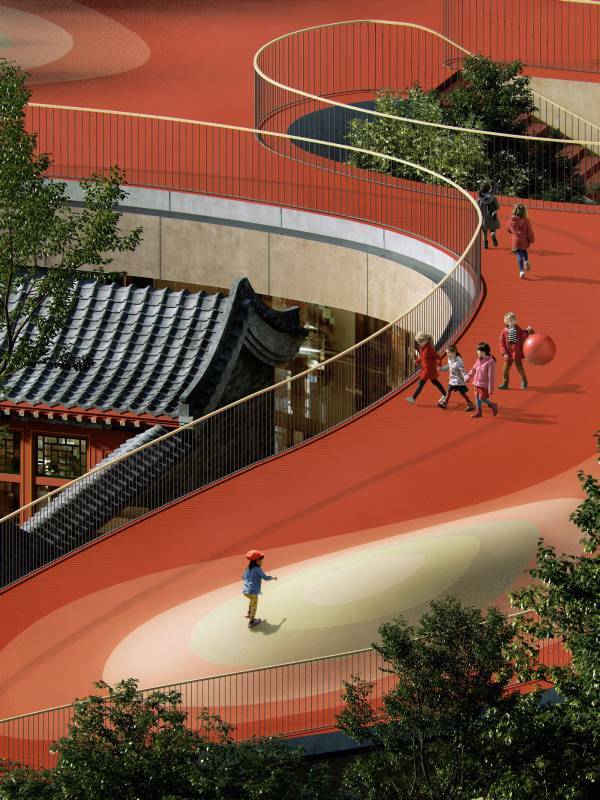 Star of the year in this field is the project of Floating Kindergarten above Historic Beijing Courtyard by MAD. 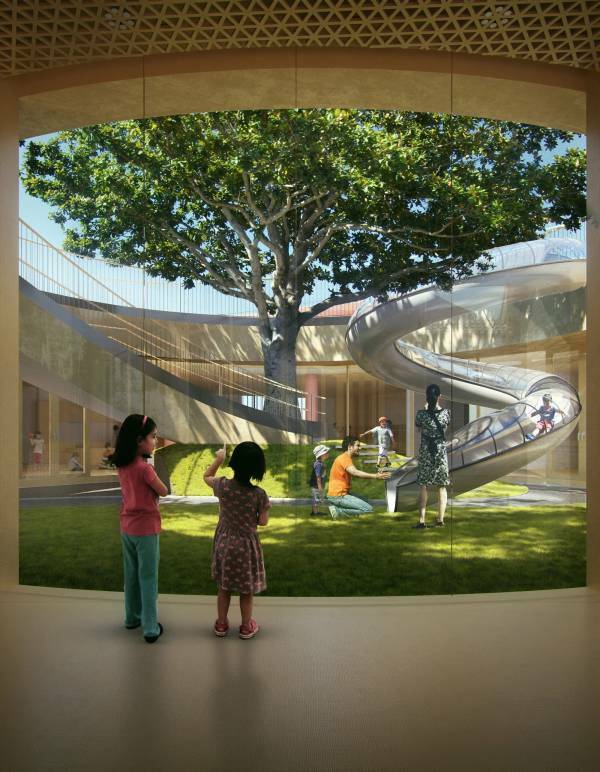 Full of childishness and playfulness, it provides two floors for children to create best action space. 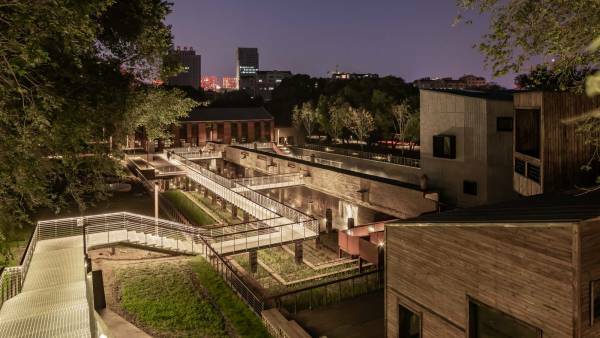 Surrounding the quadrangle, it avoids the trouble of demolition and blends into the scenery of old Beijing. Most of all, it leaves ultimate space for children’s curiosity. 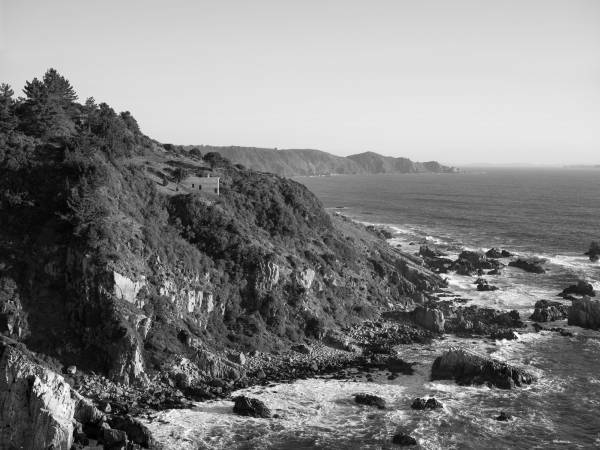 It is a good chance for them to explore the nature, which impresses many people. With the development of the Internet, high-tech companies play a prominent role in the world. Meanwhile, their power and influence is also extended into architecture. 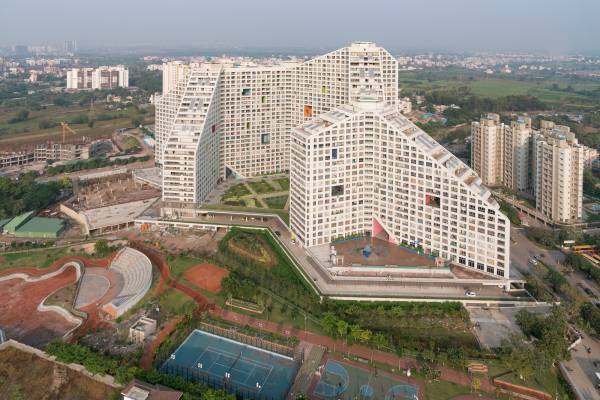 Their wants the architecture shows the characteristic of sharing, interaction, and openness. 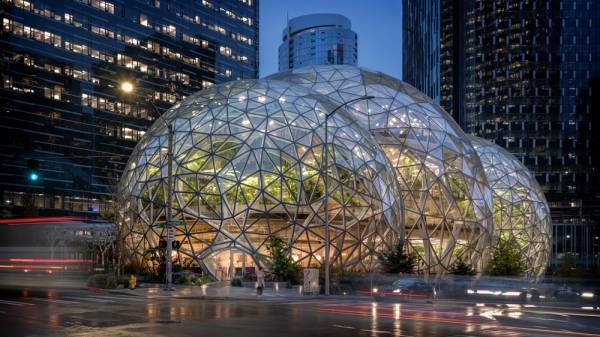 And so does the Sphere of Amazon and Tencent’s headquarters. 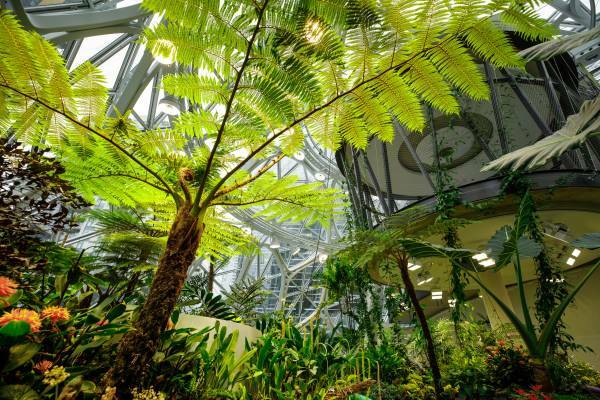 Making use of plants and connection level, they offer a totally new environment for staff for leisure and communication. And the last one is renovation. 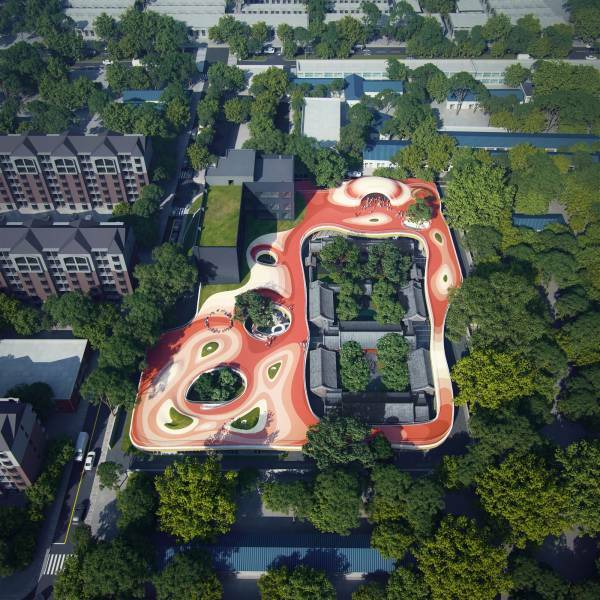 Here, we will mention the Changchun Culture of Water Ecology Park. It is converted by Changchun No.1 Water-Purification Plant, showing respect to historical building and industrial relics in Manchukuo Period. Today, the projects we introduce all go through the process from blueprint to reality. 3D visualization services help them to visualize these fantastic ideas. And we AIMIR are always your best partner to achieve the goal together. If you are also interested in 3D visualization, please don’t hesitate to contact us at info@aimircg.com. The blog is a reprint of http://daily.zhihu.com/story/9704912.